Vietnam is a large country and naturally holidaymakers cannot do everything they hear about, but a recent article has stated the top nine things holidaymakers should do, but often miss out. Some of the top Vietnam tours will head to most places of interest. But according to an article by Thanh Nien News there are several things that people fail to do on a trip to this beautiful Southeast Asia country. The article picked out its top nine things that visitors should do in Vietnam but quite often do not. We’ve narrowed this list down and picked out our top five. 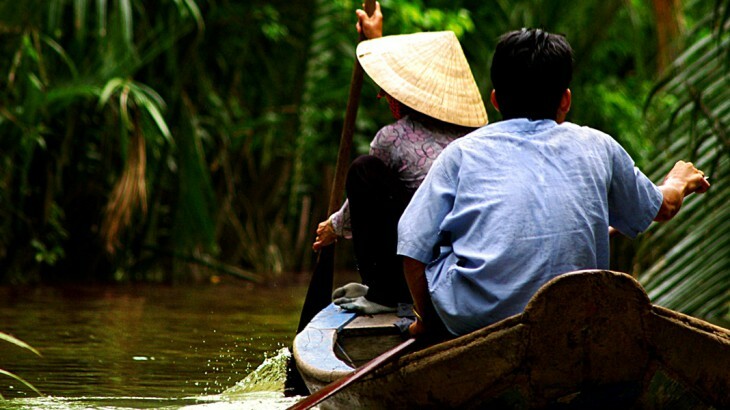 The Mekong Delta in the high-tide season, which starts in the seventh month of the lunar calendar, will leave visitors in awe of its emerald beauty. Fields will be flooded and filled with pretty yellow flowers called dien dien during this time. 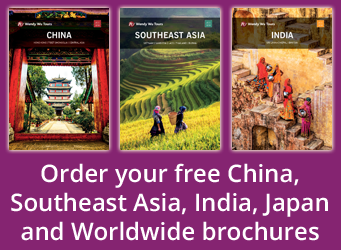 You can explore this stunning part of the world on our Vietnam Highlights tour. Our specialist Angkor to the Bay tour gives our customers the chance to visit the stunning Halong Bay. 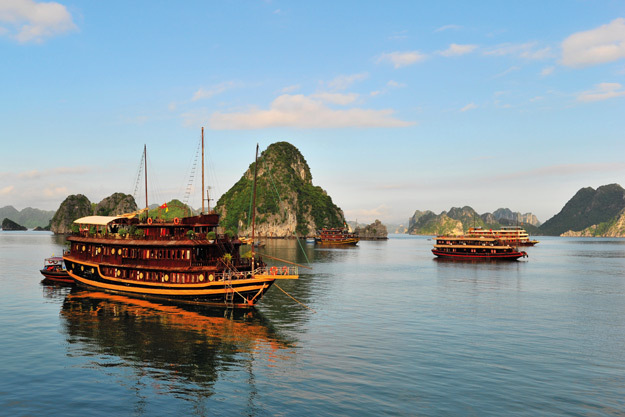 Thanh Nien News says that visitors should incorporate a day’s visit to this World Heritage Site with an overnight cruise on a traditional junk boat. Hoi An is a hugely popular stop off for holidaymakers the world over as this ancient town is stunningly beautiful with its Chinese and Japanese influenced architecture. Whilst travellers can explore neighbourhoods that are centuries old by foot, it is highly recommended that visitors take a boat along the Hoai River at night to really get a grasp of the peacefulness of this pretty town. The article also recommends visitors travel to Cape Dai Lanh to watch the sunrise as it is the first place where you can see the morning sun in Vietnam. British explorers named Son Doong Cave the world’s largest cave and since then travel publications and websites have named it as one of the best destinations in the world to visit. Vietnam top things to see, tourism, tours, unesco heritage site. permalink.